Whether you are preparing the launch of your e-store, or you just want to enhance your sales, employing different online e-commerce tools can be an amazing way to familiarize yourself with your target audience. Some business owners don’t know that there are e-commerce tools made to help with almost every aspect of your business strategy. We realize that different businesses have different needs, so we have compiled a list of the best tools that your company can use. With the aid of these tools, your company is sure to increase revenue and provide all around better customer support. The goal of Unbxd is to create a unique personal shopping experience for each individual consumer. They do this by providing product recommendations to customers that are based on the previous searches and purchases of other customers. Unbxd will also take measures to see how easily consumers are able to find products on your website. You can guarantee that using this tool will increase your sales. By showing recommended products, Unbxd is creating a better customer experience and facilitating the possibility of new sales. Optimizely is just as creative as it is useful. Use this tool to test out different possible website layouts. In the full version, you will have a visual editor option that will allow you to test and update content with ease. This tool is also excellent for recording patterns in customer searches. This means that whatever product the consumer searches, will subsequently be displayed on the homepage. This will give the potential customer another impression of your product. The idea behind this part of Optimizely is that the more impressions a consumer receives, the more likely he will be to make a purchase. Mailchimp is a great way to reach consumers even after they have left you website. This tool allows you to create email templates that will automatically send to past and potential customers. This allows your company to keep clients in the know. Say you are having a big sale, how are you going to make sure your audience is aware of a special promotion? The answer is Mailchimp. Sales emails aren’t the only feature of this tool. In fact, you can tell Mailchimp to send out emails regarding almost anything! Say a customer leaves your site without making a purchase. If this happens, Mailchimp will automatically send out an email to create an additional impression. If your company is on a tight budget, Zendesk is the ultimate tool for you! This one type of software can do the work of an entire customer service team. You will be able to create customer support and resolution tickets without actually using a human. In addition, you will be able to keep track of your customer service record to ensure that issues are being handled correctly and in a timely manner. If you are needing to improve your conversion rates, you should invest in Crazy Egg. The best part of this tool is a feature commonly referred to as heat map. The use of this feature will allow you to see which parts of your website are receiving the most clicks. In turn, this will show you and your company which parts of your website are the most attractive to consumers. Even big e-commerce brands like Amazon and eBay are investing Crazy Egg, which means you probably should be too. 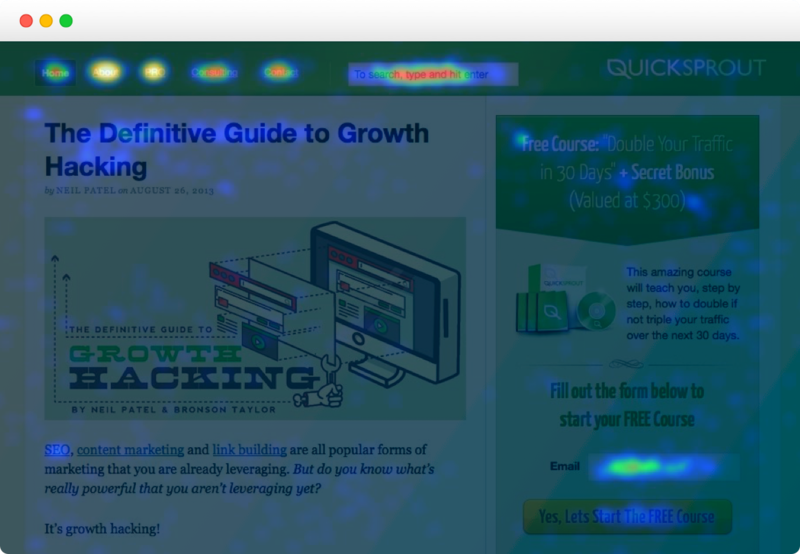 In addition to their heat map, the tool also boasts a scroll map. This feature will allow you to see how far consumers are scrolling down your pages. This information will give insights on how to strategically place your products and elicit more sales.